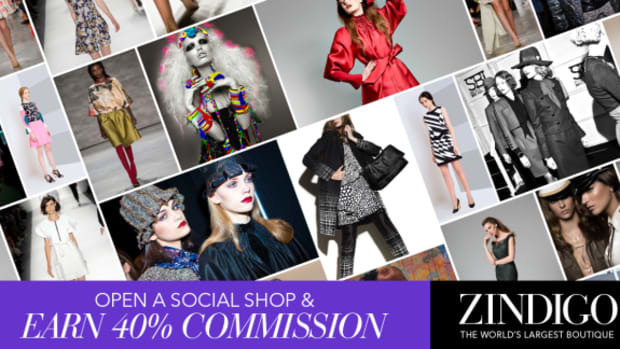 Zindigo is looking for talented candidates to expand our network of independent Fashion Ambassadors. Founded in 2011, Zindigo empowers social users to become entrepreneurs through platforms such as Facebook and offers a 40% return on every sale. This game-changing approach is the fashion industry&apos;s first-ever social commerce solution to offer its brand ambassadors such a high return on sales.